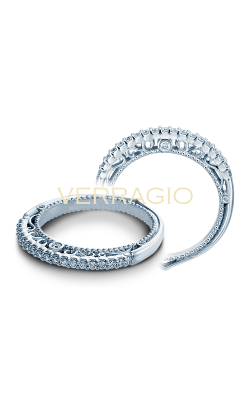 Featuring brilliant diamonds held into place through the use of small precious metal hooks, prong wedding bands are a fabulous way to bring a dash of sparkle and sophistication to any dream wedding day. 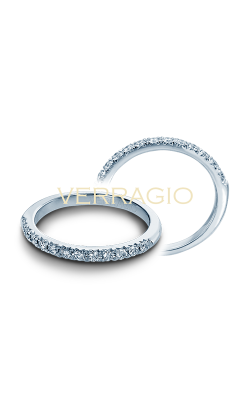 Available in a variety of different styles, prong wedding bands are an extremely popular choice amongst modern brides because of the pieces’ understated and streamlined looks. 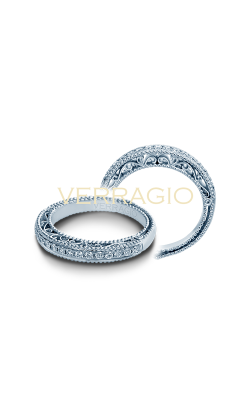 In addition, because of the unique way in which prong wedding bands are made, they allow for the maximum amount of light to escape from the heart of each and every diamond that adorns it. 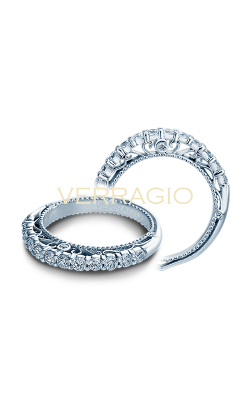 For these reasons, and many more, Medawar Jewelers is proud to extend a large selection of handpicked prong wedding bands in their five amazing Michigan showrooms today. 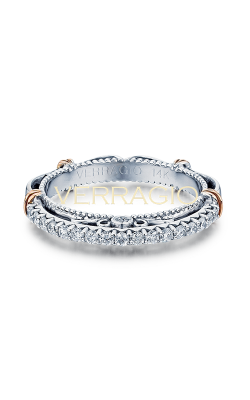 Among gorgeous prong wedding ring collections, Verragio’s Parisian and Insignia lines are at the cutting edge of style and grace. 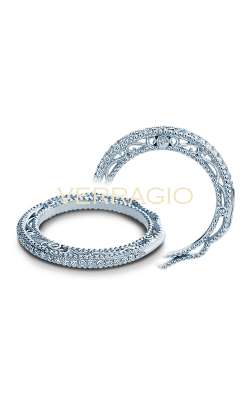 Joining graceful lace and a blend of 18-karat yellow and white gold, the wedding bands of Verragio are a coquettish looks that fits with the elegance of a wedding dress. 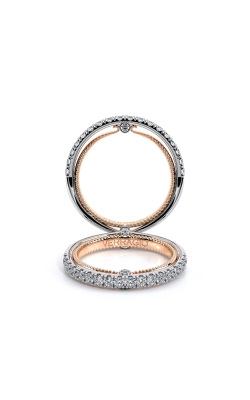 Also at Medawar Jewelers, from A. Jaffe comes the prong bands that comprise the Seasons of Love, Classics, Art Deco, and Metropolitan lines, which utilize bead-shaped prongs to better emphasize diamonds that adorn them. And be sure not to overlook CrownRing, whose brushed gold style and robust prongs make for strong, masculine prong wedding rings. 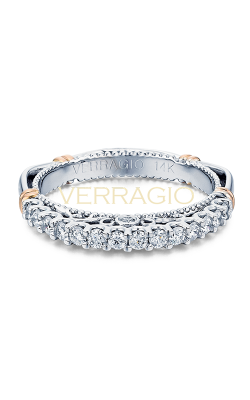 In addition to these exquisite designs, Medawar Jewelers also offers prong wedding bands from Benchmark, Danhov, Kirk Kara, Mars, and Parade. Featuring skillfully-crafted prongs, Benchmark's selection of “alternative metal” wedding bands are as stylish as there are innovative. 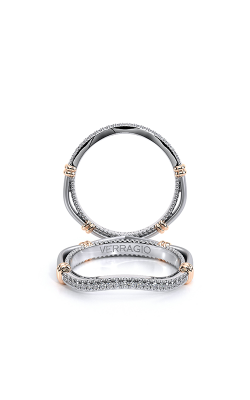 Also on display now at Medawar Jewelers, the prong diamond bands of Kirk Kara’s and Pirouetta collections range from simple and understated, to pieces of true interwoven elegance. 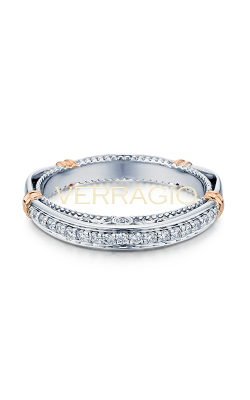 Last but not least, from the Charities, Classic, Lyria, and Hemera collections Parade come an array of vintage-inspired prong bands for everyday royalty. 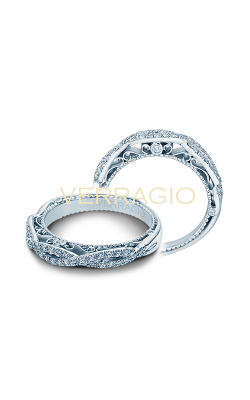 Trusted by shoppers in the West Lansing, Okemos, Jackson, Portage, and Brighton areas, Medawar Jewelers has been supplying their Michigan customers with the absolute best in fine jewelry service, selection, and quality. 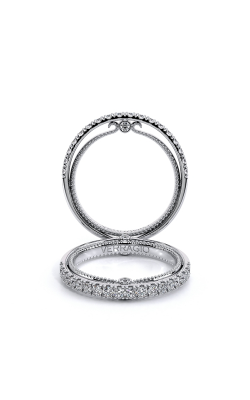 In addition to prong wedding bands, Medawar Jewelers also offers an array of totally genuine engagement rings, timepieces, and fashion jewelry items including necklaces, earrings, bracelets, and much more. Also, for customer convenience, Medawar Jewelers also offers on-site jewelry repair, custom design services, and the comprehensive Medawar Lifetime Promise on all items sold.